Timothy Jansen Van Vuuren (Cinematographer, “The Tiger“). arriving in London for the expedition’s end (and celebrations no doubt) on 30 November 2018. 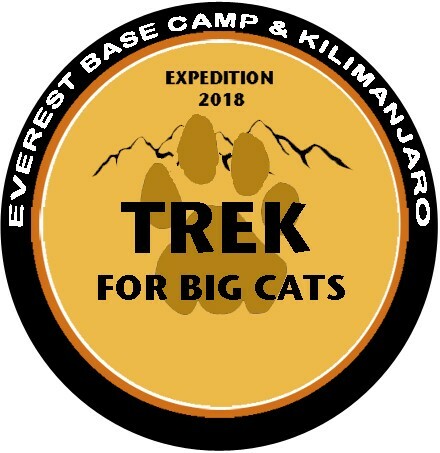 So, please show support for a very intrepid ‘call to action’ on behalf of big cats and be with these trekkers every step of the challenge! Update: In fact you can ‘Join the Pride’…..! Follow ‘Trek for Big Cats’ via their web-site and facebook page (where you can help name a mascot! ).